SM Home just recently concluded the first-ever SM Home Turnover Fair, which offered assistance to new homeowners in the interior design of their new homes. 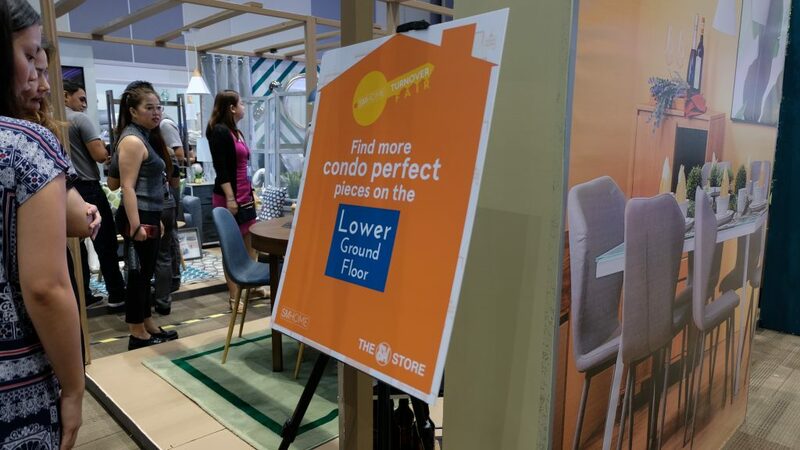 The event was also helpful to homeowners who wanted to renovate their homes, or those who were just shopping around for ideas. 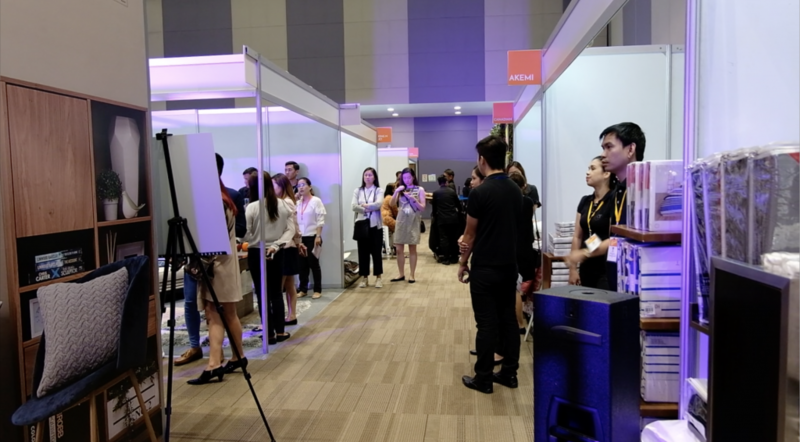 The SM Home Turnover Fair, which ran from April 27 to 29 at SMX Aura, was a brilliant idea from assistant vice president Tom Castañeda. Bursting with ideas, tips and advice from architects and interior designers, the place became a hive of activity soon after its opening. Customers could even do their shopping right there since many suppliers of furniture, home accessories and small appliances, were in stalls located around the perimeter of the exhibition area. 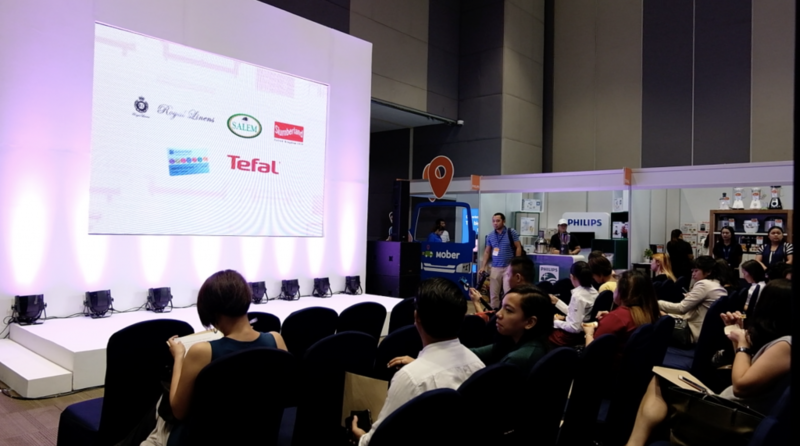 Interior designers were on hand to do one-on-one consultations with customers in a breakout area at the back. The area also doubled up as a place where customers could join several creative DIY activities. 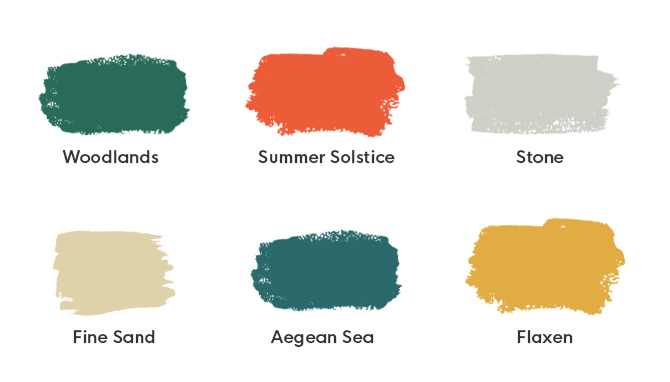 Boysen produced exclusive colors for SM Home for this year, and some of these were used in the four vignettes found in the middle of the hall. 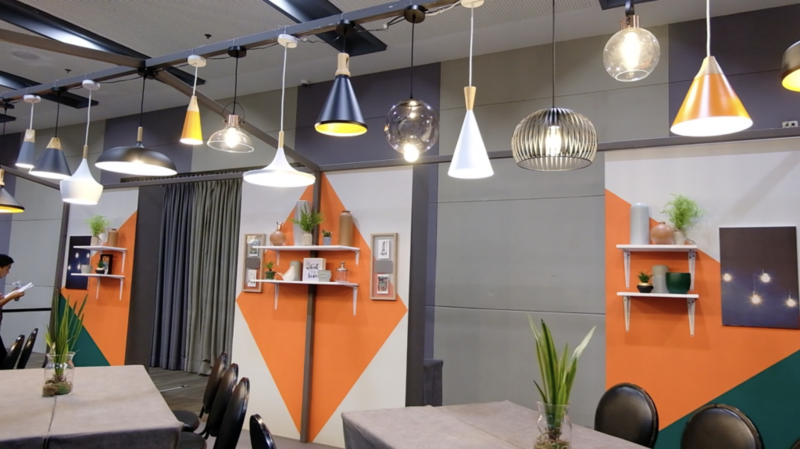 To see other Boysen x SM Home collaborations, click here.